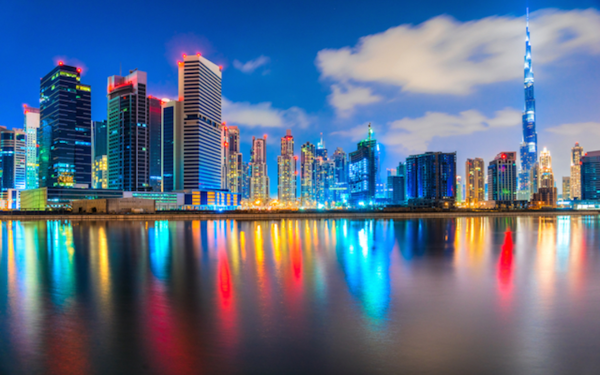 Dubai: For developers in Dubai planning launches, the numbers are starting to look right. Average transactional values are inching up going by official data for the third quarter. “Even though sales transaction volumes came down in the third quarter, which is expected during the quieter summer months, Dubai Land Department transacted sale prices for apartments have increased noticeably 5.2 per cent on a quarterly basis,” said Haider Tuaima, Research Manager at ValuStrat, which has just brought out its latest market update. The exception to this trend among high-end clusters is Downtown Dubai, which has also “witnessed a clear trend of positive correction over the last six months”, according to the consultancy. (However, most of the freehold villa locations continue to witness a continued softening in values, though the decline is “marginal” as of now. But investment yields on homes have compressed, with the report suggesting the median asking rents being 8 per cent lower than in Q3-15 and 7.1 per cent down on the Q2-16 numbers. The highest net yields were earmarked for mid-market locations and range between 6.5-7 per cent. For 2016, the latest estimated supply of homes comes to about 15,000 units. Also during the third quarter, 10 off-plan projects were launched and which would add more than 2,000 units to the pipeline by 2020. In the office category, transaction sales prices have fallen by 8.3 per cent since last year but have remained stable since the recent third quarter. Median asking rents for office space have dropped by 9.3 per cent on an annualised basis and 4.9 per cent since the previous quarter.